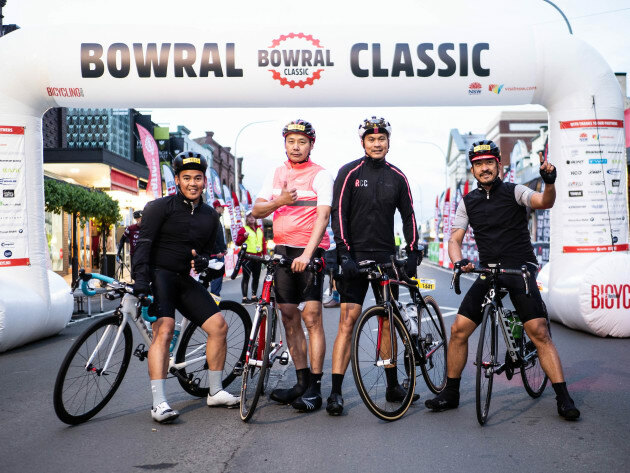 The award-winning Bowral Classic is back for 2018! Are you up for the challenge of riding the ultimate Gran Fondo cycling event? Bigger and better, the 2018 Bowral Classic will feature new and improved scenic courses centred around Bowral including a gruelling 175km parcours and brand-new Saturday Team-Trial Velodrome event – more on that exciting addition later in the week. Not content with 3 course options – and as further proof of the widespread popularity and challenge factor of the event – now there are 4 courses to choose from. The 175km Maxi Classic, a challenging ride through some of the most breathtaking scenery you can experience on two wheels. The 120km Challenge Classic; for those with less time on their hands, or distance in their legs. The 90km Rouleurs Classic, a brand-new option in the 2018 Bowral Classic. 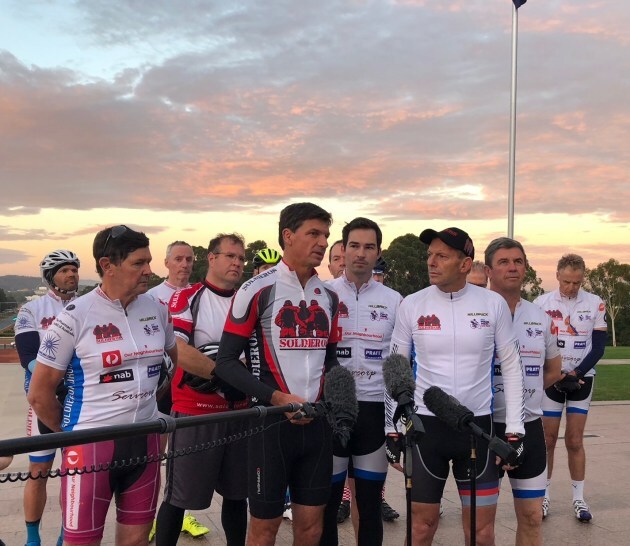 Or for a cruisier and casual experience, the 35km Social Classic ride through the most stunning areas of the Southern Highlands, with the opportunity to stop in a local wineries and cafes along the way. For those loyal Bowral Classic riders we’re offering a special jersey tailored to recognise their involvement in the Bowral Classic for the past 3 years. To date the Bowral Classic series has raised over $250,000 for various charities via the unique ‘Choose Your Charity’ option. The prime objective is to add to this total in 2018, helping to change the lives of as many Australians as possible. 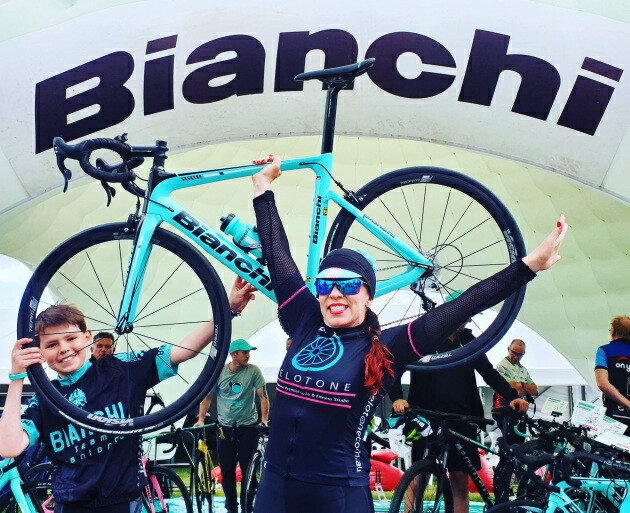 One of the best parts about the Bowral Classicis the ability to include all levels of Cyclists – including those with little legs. In 2018 riders aged 12-16 can sign up for the Maxi, Challenge or Rouleur course if they have a Cycling Australia Race Licence, and children over the age of 10 are accepted to ride in The Social Classic. Please keep in mind that under 16’s need to be accompanied by an adult. The Bowral Classic is more than just Cycling. The event will live up to the Southern Highlands’ reputation as a foodie hub with suppliers from all over the region offering up an array of fine food and beverage delights at ‘The Village’, a tent land that will spring up at the Bowral Classic finish line, Eridge Park. Riders and their supporters can relax on supplied bean bags and refuel on the fine food, coffee, wine and craft beer that will be in abundance at The Village where a live band and BBQ will also add to the festivities. And there will be an array of kids’ activities, including a petting zoo and face painting. Are You Keen To Help? Anyone interested in helping out as a volunteer at one of the biggest events on the Southern Highlands calendar in 2018 can email their details to [email protected] and one of the event organisers will be in touch.